WWIB/WOGO Podcasts: 4-1-16 Neil Bush; Carly Fiorina; Is Trump Self-Destructing? 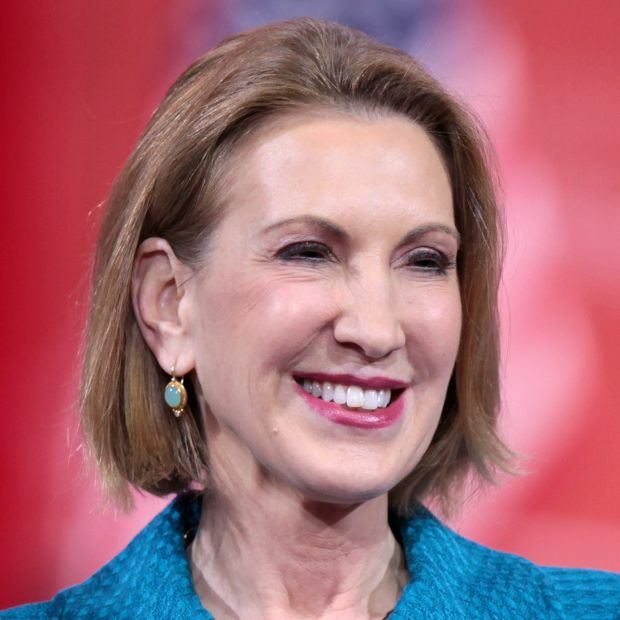 4-1-16 Neil Bush; Carly Fiorina; Is Trump Self-Destructing? Neil Bush discusses his support for Sen. Ted Cruz for President; Carly Fiorina speaks with three women during a stop at the Green Mill restaurant in Eau Claire; Friday's top column at RCP is John Cassidy's piece in "The New Yorker," "Is Donald Trump Self-Destructing?"